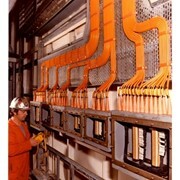 These compact Cable-Extension Position Transducers range from 0-2 (50.8mm) to 0-150 (3810mm) inches. The PTX101 is a low cost, compact and easy-to-use cable-extension transducer. 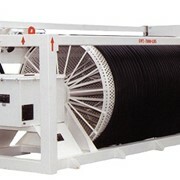 It is available with full-scale measurement ranges from 2 (50.8mm) to 100 inches (2540mm). The PTX101 provides a voltage feedback signal that is proportional to the linear movement of a traveling stainless-steel extension cable. The PTX150 is a low cost, compact and easy to use encoder based cable-extension transducer. 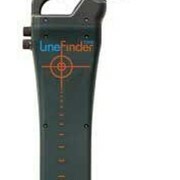 It is available with full stroke ranges up to 150 inches. 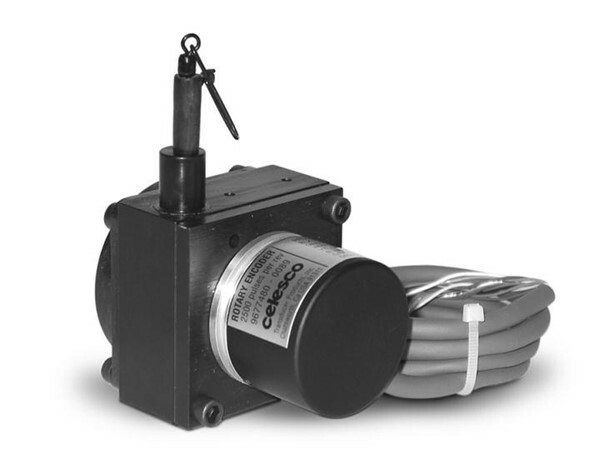 The PTX150 provides an incremental encoder feedback signal. 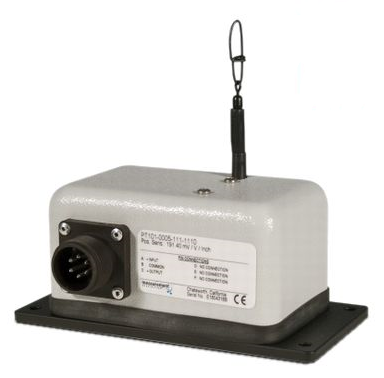 The DPT250 Cable-Extension Transducer offers a highly accurate Incremental encoder output signal that can provide both position and velocity information. 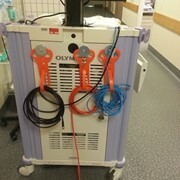 The output is a digital pulse stream that can provide resolution down to less than a thousandth's of an inch. Delivering high accuracy and fine resolution without the need for perfect parallel alignment, this compact device offers the additional benefits of ease of installation and ability to interface to any PLC or controller. 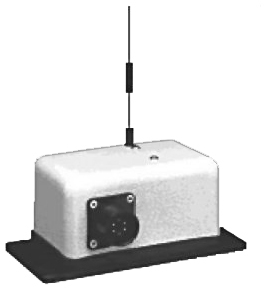 The DV301 is a combination position and velocity transducer for full-scale measurement ranges from 2 to 100 inches. 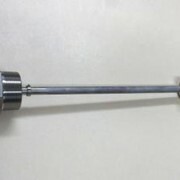 A precision plastic-hybrid potentiometer provides accurate position feedback while a self-generating DC tachometer provides a velocity signal that is proportional to the speed of travelling stainless-steel measuring cable.